Innovation in the competitive mascara market dates from the 1950s. Only leaders such as Dior feel when the market has perhaps reached the limit of what a category can provide in terms of an enriching experience above and beyond the existing minimum. 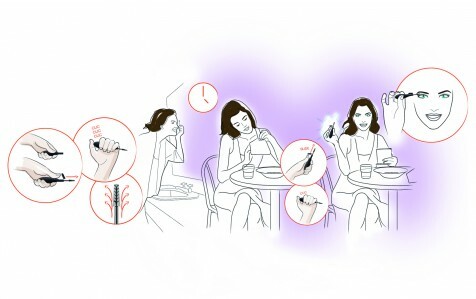 LVMH Research intended to understand emerging aspirations in the areas of mascara experience, in order to go beyond incremental innovation and discover new sources of growth for Dior. InProcess capitalized on its anthropocentric approach and its methods in complexity management to provide LVMH Research with a fresh look at the make-up. We designed innovative experience scenarios, gathering together all the insights stemming from the research phase and presenting them in a narrative format setting out the ‘need states’ that must be addressed. The scenarios are hidden sources of innovation since all of them illustrate a major inspiration for the short and long-term. Dior launched 2 product solutions that are innovative over the short-term and groundbreaking solutions over the long-term to further drive business impact. 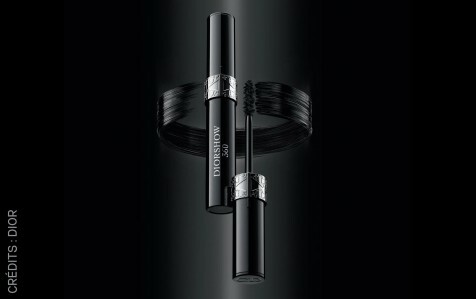 * In January 2011 Dior launched a 1st product innovation based on our common work: the Diorshow 360 mascara brush. A real technological feat, Diorshow 360 makes the ideal lash makeup step automatic with its exclusive revolving brush. 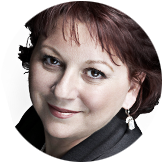 Over 2 out of 3 women find it better than their previous mascara and 73% plan to re-purchase. 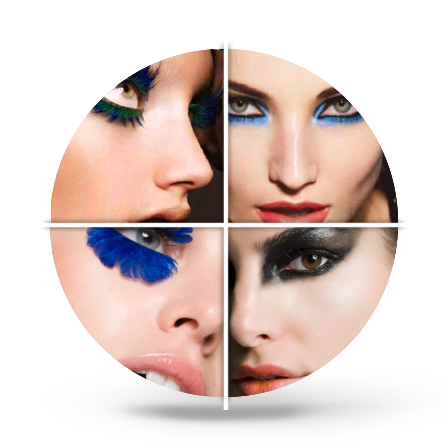 * Presented at the last Paris Fashion Week by Dior models, the 2nd product innovation is spectacular feather eyelashes. Originally intended for shows only, this concept has been so successful that Dior decided to market them.